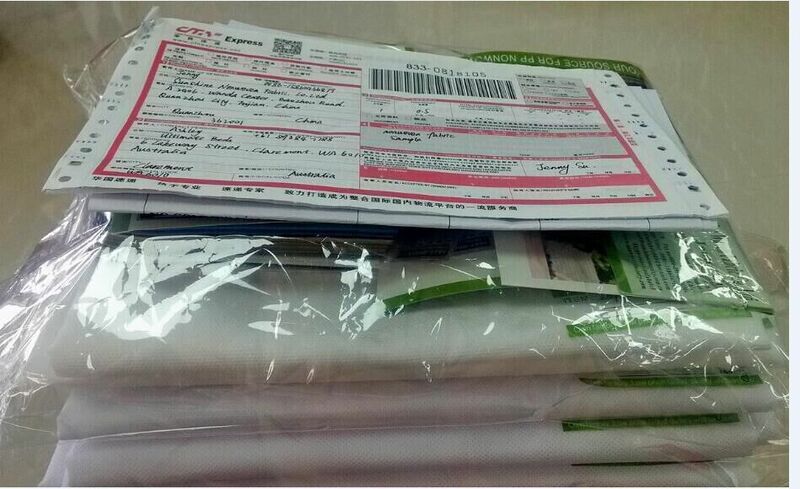 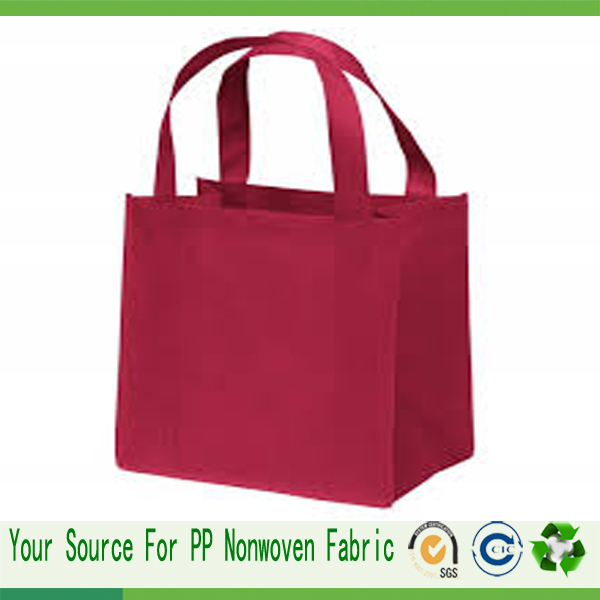 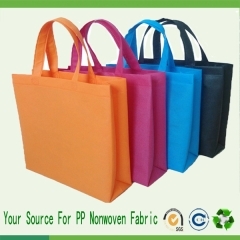 Pacakge materials-such as bags for promotion, covers for suits and storage box. 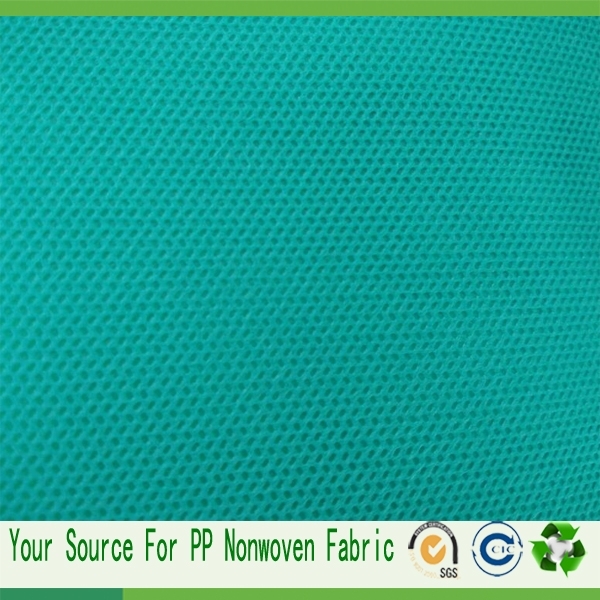 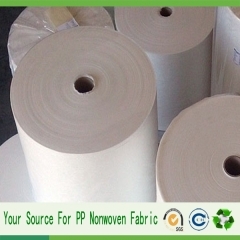 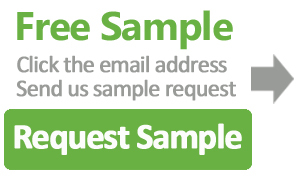 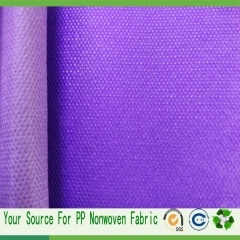 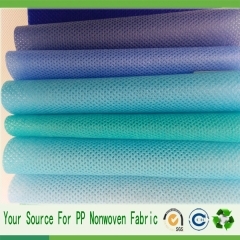 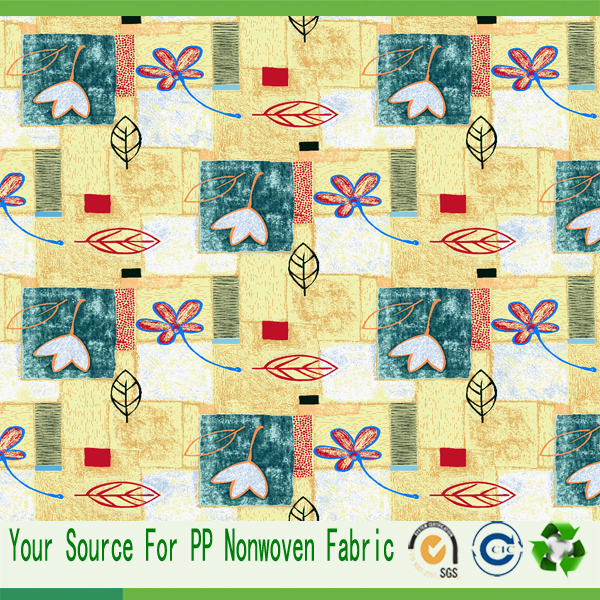 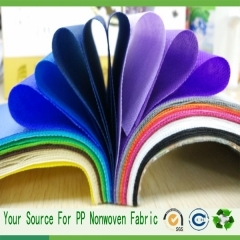 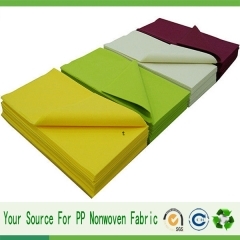 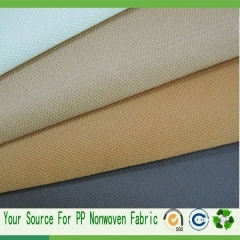 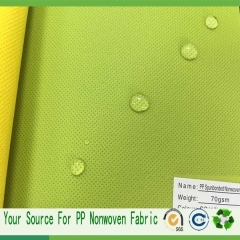 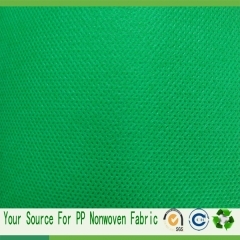 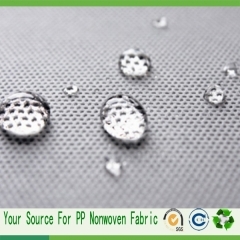 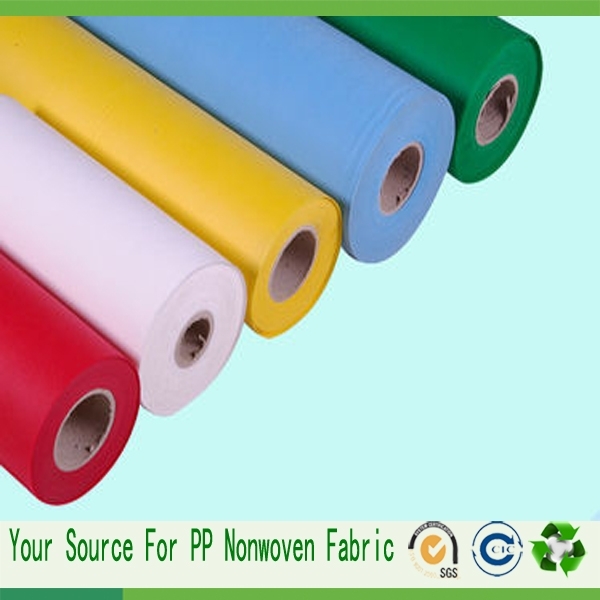 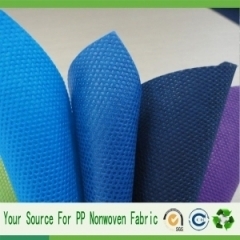 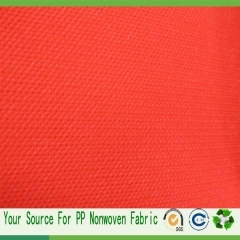 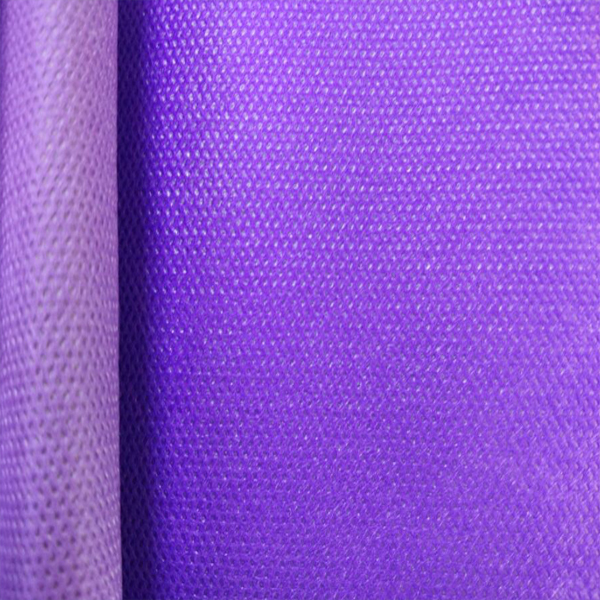 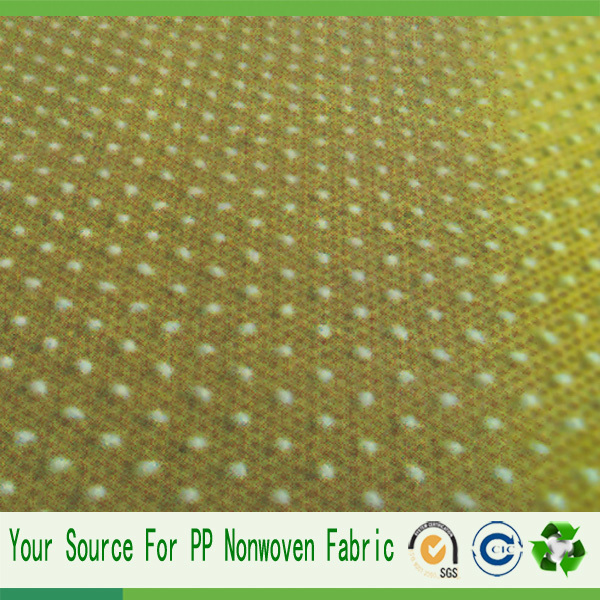 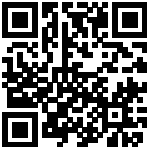 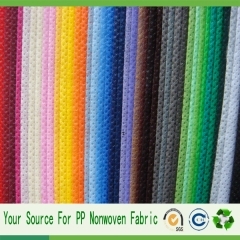 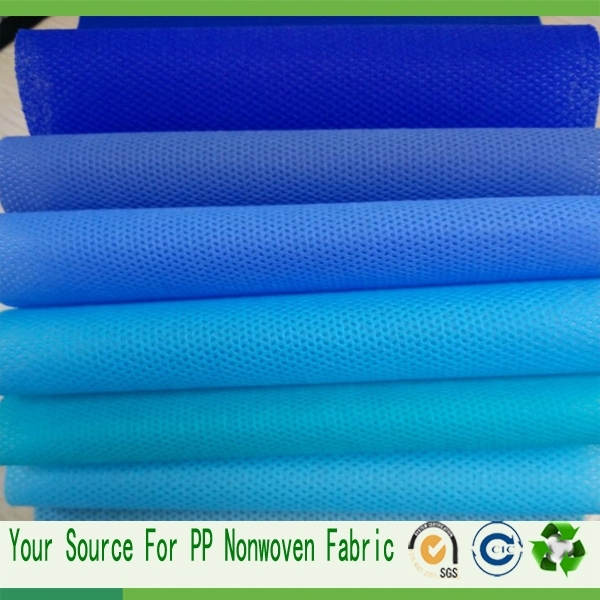 Upholstery- Such as table covers, disposable table cloth, chair covers and bed covers, etc. 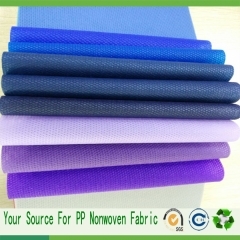 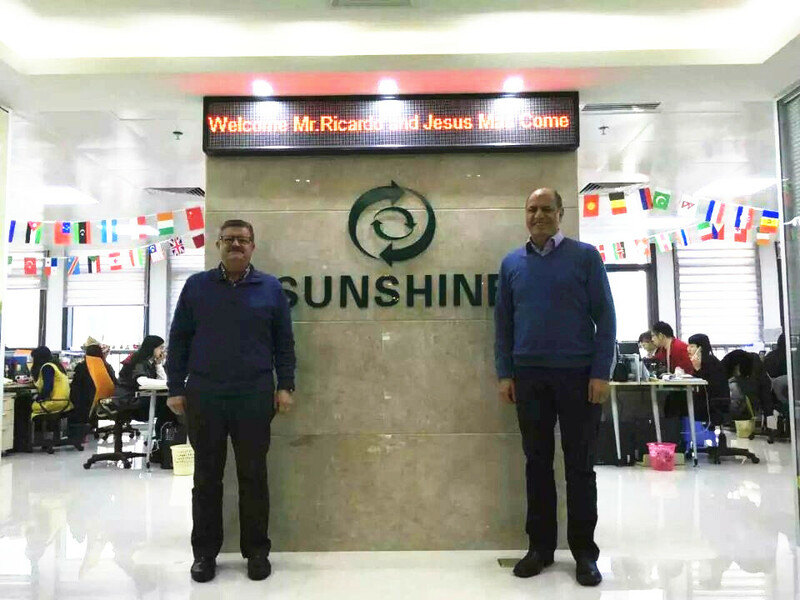 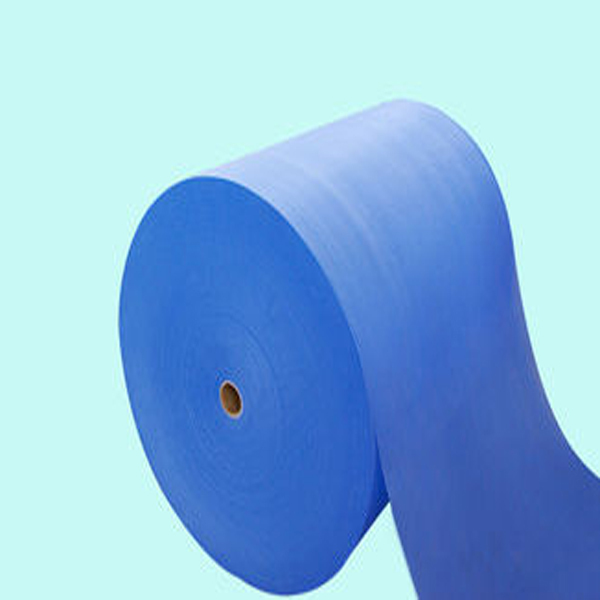 Filter material-such as industry air filtering. 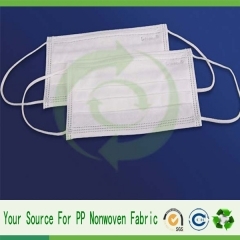 Hygiene/hospital material- Such as masks, surgical gowns, shoes covers and disposable caps. 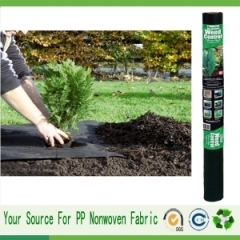 Agriculture/garden covers- Frost protection covers, winter fleece.